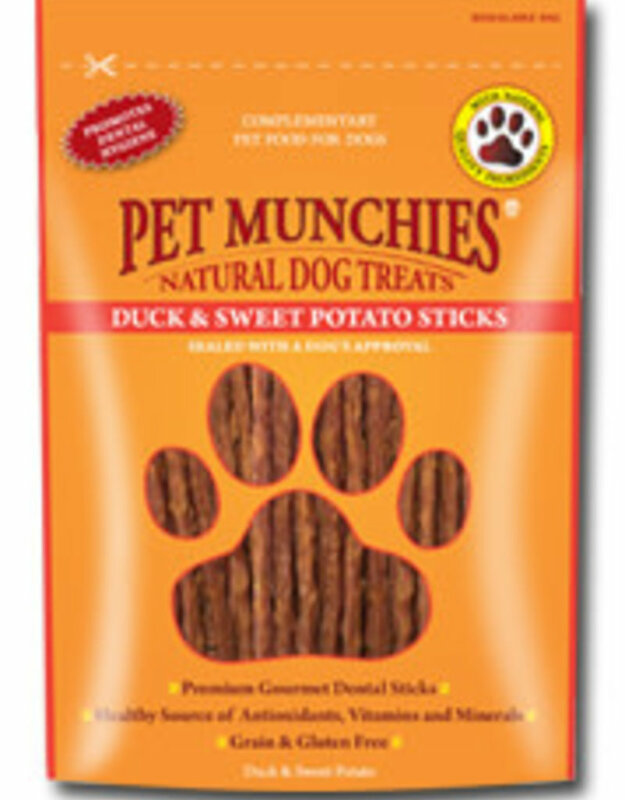 This superior premium healthy gourmet dental stick is made with 100% natural quality human grade, duck and sweet potato. Rich in anti-oxidants minerals and vitamins helps promotes healthy skin and coat. 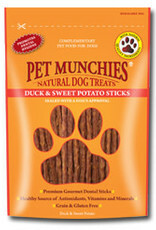 Full of natural goodness that are essential for optimal health, makes this chew exceptional.